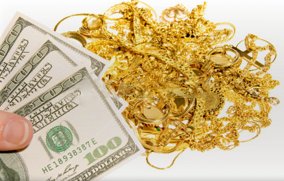 Posted on January 22, 2013, in Gold Buyers and tagged gold, gold buyers, gold mine, lake worth gold mine, palm beach county, sell gold, sell gold jewelry. Bookmark the permalink. Leave a comment.